Can someone explain why cubs like Chelsea, spurs, Madrid etc will spend millions and I mean millions on a player with no intention of playing him? I.e. Chelsea have spent 186m on 4 players who in a whole season have played a combined 26 games between them. One of whom Belotti, who cost 71m has featured 0 times in the whole season. It happens alot and is irritating a s these are players who you'd sign and play but can't due to now extortionate transfer fees. 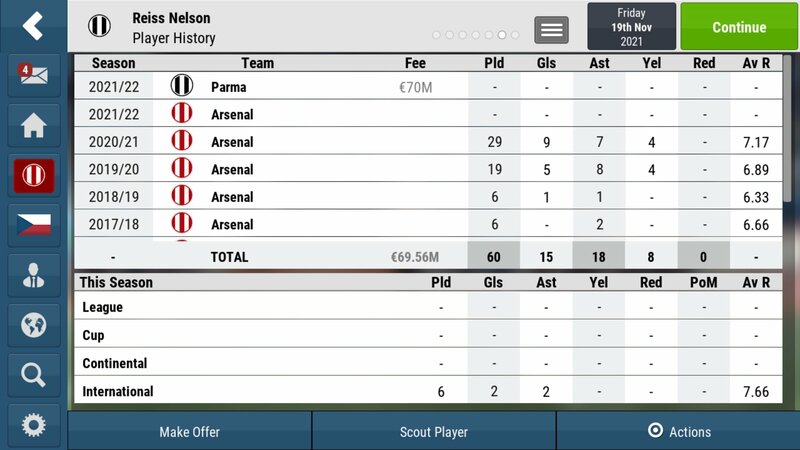 This has happened in every career I've played on FMM2018. Well done for raising it. It is very annoying. This! AI keeps buying players with large sums and don't play them. Seems like AI buying players is very random thing and it's nothing related to squad weaknesses or needs, which I find odd. 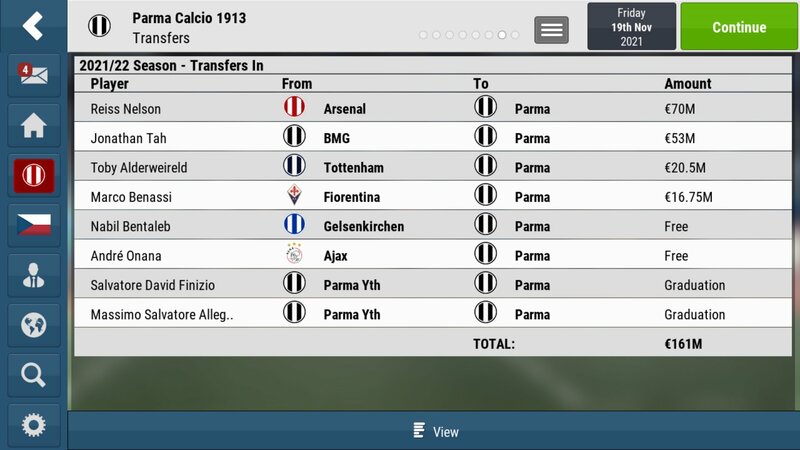 The other side effect this AI transfer weakness has is that all the top European clubs become over-bloated with world class/International class players which means the squads of every other club is distinctly average. This problem falls under one of my criticisms of why FMM is too easy. 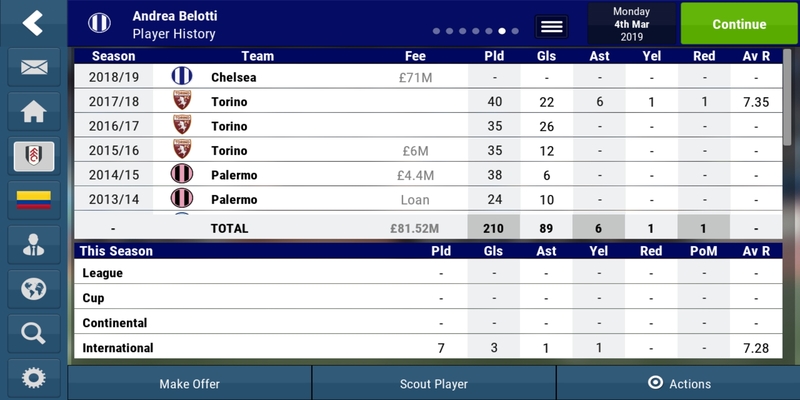 AI clubs are not intelligent at strengthening their squads (especially over a long-term period). When so few clubs sign all the best players, the level of competition overall is weak. It is also very unrealistic to have all those world class footballers signing for a club and then subsequently feeling content with not getting any game time. Just noticed on the same save, Tottenham signed Steve Cook for 18 million and over 3 seasons has played 18 games. But he is again just one of many players bought for big cash then wasted away. I say this respectfully. I think it would be decent if we had some idea of how seriously SI are taking these concerns. There is a growing sense of frustration among a number of keen FMM players that reported bugs are not being properly investigated and fixed. A lot of people have gone to a great deal of trouble in reporting their FMM issues for you. It does feel very much like we pay £9.99 a year to become FMM testers - giving priceless feedback on the game and providing examples of serious bugs via save files - only for many of the concerns to be ignored. Too many serious bugs have gone unfixed in FMM2018. 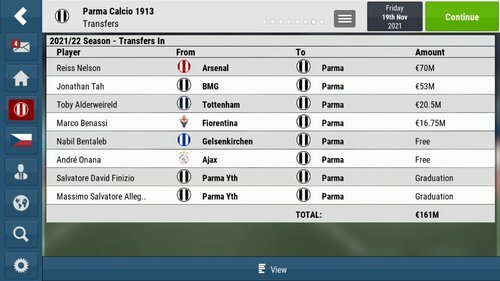 I think it is bad form to expect people to pay £9.99 for another title when a number of issues reported in FMM2018 have not been fixed and are unlikely to be fixed for FMM2019 (based on the trend of bugs carrying over from previous titles). We will do our utmost to look into everything we hear about - save games are very useful in this regard, at present I'm working part on new features and part on rectifying issues which I'm made aware of in the game (oh and I'm also watching the World Cup obviously ).